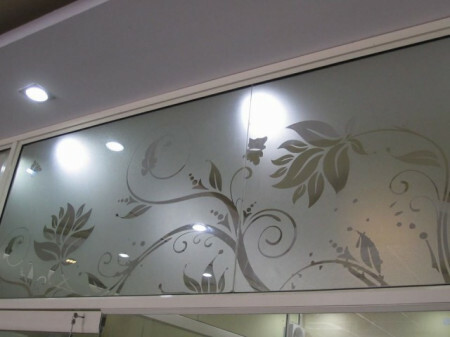 A range of decorative glass films for interior application. Available at a fraction of cost of etched or patterned glass panels these films can be used in various public & private buildings & offices, airports, stations, restaurants, stores, hospitals, theaters, residential, museums, art decoration & furniture. They can be used to enhance the aesthetics of the room as well as provide a sense of privacy to the users.